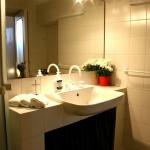 The Home Suite Rome is located in the historical centre of Rome, halfway between Piazza Campo dei Fiori and the famous Piazza Navona, in an area full of restaurants and well served by public transport. 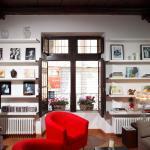 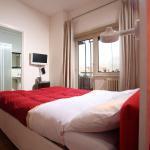 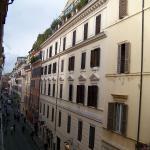 Right in the heart of Rome, in a location well served by public transport, you can enjoy the Cityapartments. 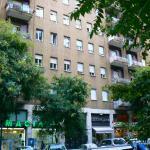 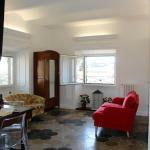 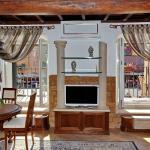 These apartments are the ideal choice whether you are in the eternal city for business or pleasure.